Next message: [TimorLesteStudies] ANU Pacific Research Colloquium, January 2015: East Timorese researchers encouraged to apply. 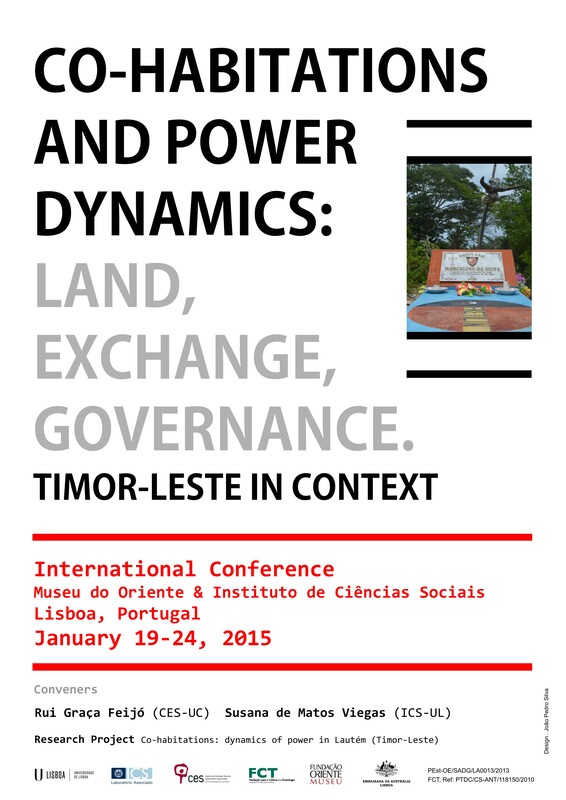 Co-Habitations and Power Dynamics Conference: Land, Exchange, Governance: Timor-Leste in Context. Lisbon, Portugal, January 19-24, 2015.